Find competitive quotes on outdoor advertising in Atlantic City! Atlantic City, known for its excellent entertainment scene, serves as a top-tier location for outdoor advertising. The tourist destination is home to a variety of premium casinos including Harrah’s Resort Atlantic City, Borgata Casino, and Caesars Atlantic City Casino. 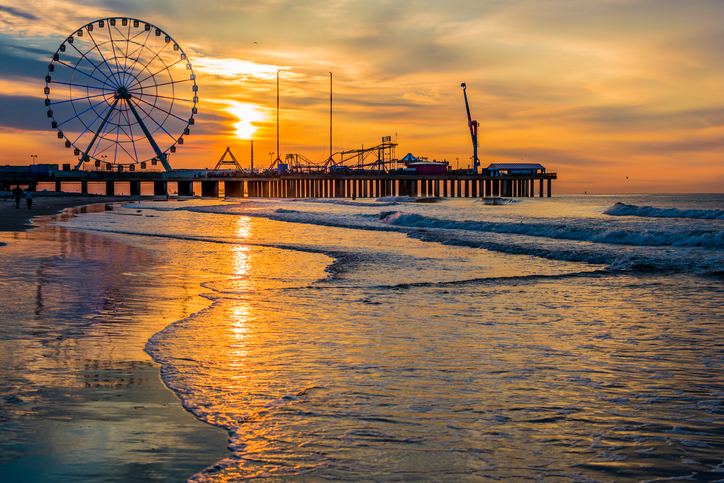 In addition, both tourists and locals alike flock to the city’s top shopping spots such as Playground Pier, The Quarter at Tropicana and Tanger Outlets Atlantic City. Whether you’re searching for an eye-catching billboard near Ripley’s Believe It or Not! or a show-stopping campaign near the Atlantic City Convention Center, you can depend on BillboardsIn to deliver a personalized selection of street furniture, transit and billboard advertising options to choose from. Click an ad format below to find out more. Or, take a look at BillboardsIn’s comprehensive database of out-of-home advertising options to get started.